References: - Sitta, S., Ventacoli, C., Turconi, B. (1983): Topazio, granato, cordierite al Mte Arci (CA). Rivista Mineralogica Italiana, vol. 8 fasc. 3/1983, pp.81-84. 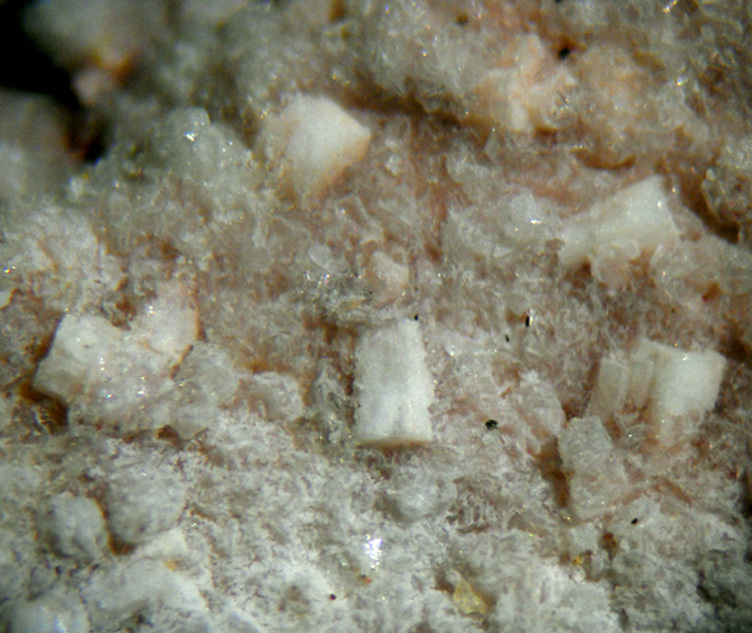 Tridymite ⓘ3 photos of Cordierite associated with Tridymite at this locality. Hematite ⓘ1 photo of Cordierite associated with Hematite at this locality. 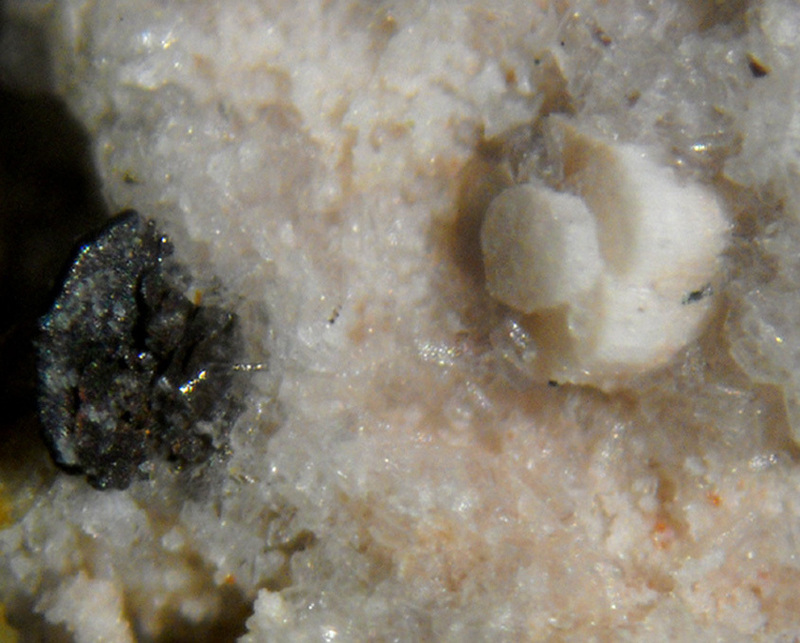 Opal ⓘ1 photo of Cordierite associated with Opal at this locality.